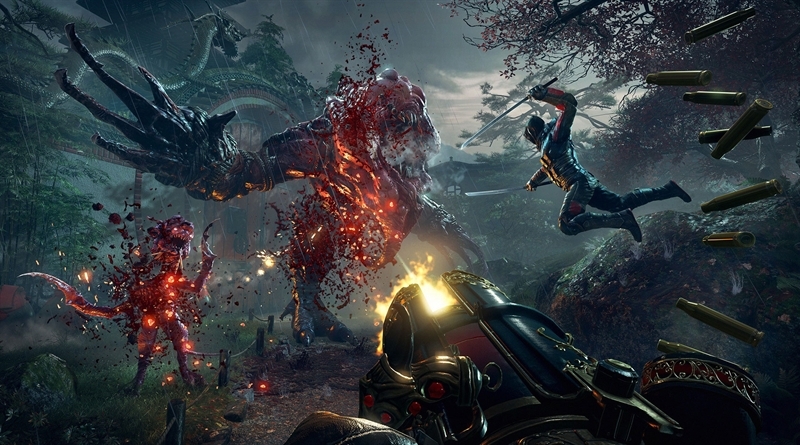 Shadow Warrior 2 is a first person shooter and action experience from Flying Wild Hog. It’s a sequel to 2013’s Shadow Warrior. The game is just released a couple of days ago on 13th October, 2016 for PS4, Xbox One and PC. Shadow Warrior 2 is a pretty amazing game with great gameplay experience, stunning graphics and variety of unique and different weapons. But as the case with every newly released video game, Shadow Warrior 2 is no exception to errors, crashes, bugs and other similar issues. But don’t worry, we have covered you for all these problems. In Shadow Warrior 2 Crashes Errors and Fixes we will provide workarounds and tweaks ofr all issues/problems that you may face in the game. Before you jump into the Crashes Errors and Fixes section, please take a closer look at the system requirements for the game. Shadow Warrior 2 is pretty heavy game and you may need a powerful system to run this game smoothly. Following are the minimum and recommended system requirements for Shadow Warrior 2. It is really on of the most frustrating issues that when after a long installation session your game doesn’t start. But don’t worry there is one workaround for this issue, make sure you’ve installed the DirectX and Microsoft Visual C++ that comes with the installation. Or you can install updated version of these applications from Microsoft’s official Website. Various players are facing plenty of crashing problems with the game. These ranges ranges from startup crashes to crash during gameplay with white/black screens. Most of the times, these crash issues are caused by outdated drivers so make sure all the system drives on your PC are up to date. You can update all the drivers with a simple and free driver scan application such as Driver Scanner. Download and Install Driver Scanner. Update outdated drivers with one click from the results. This guide is work-in-progress, we will update it with more workarounds and solutions.